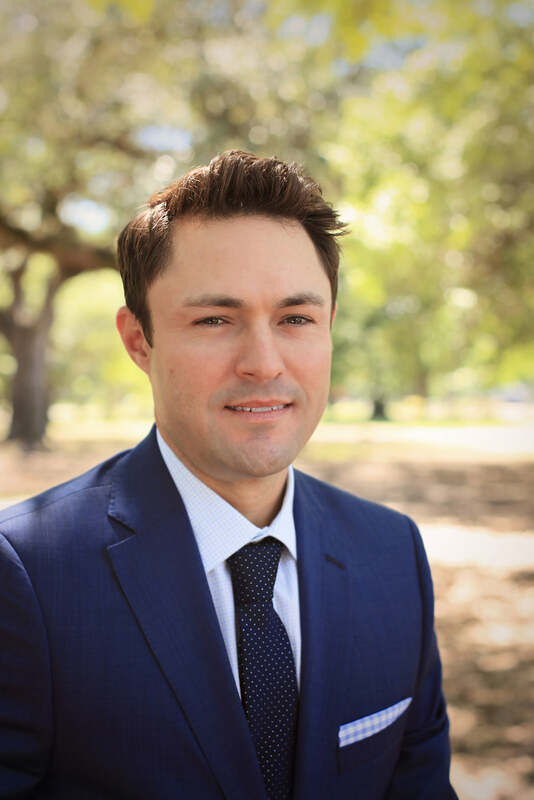 With the flexibility to offer outstanding home loan options, IBERIABANK Mortgage in New Orleans, LA stands out against the competition. We offer consistently competitive rates; local expertise; and a seasoned, professional team of lenders to help qualify more borrowers, close more loans, and turn your dreams into reality. 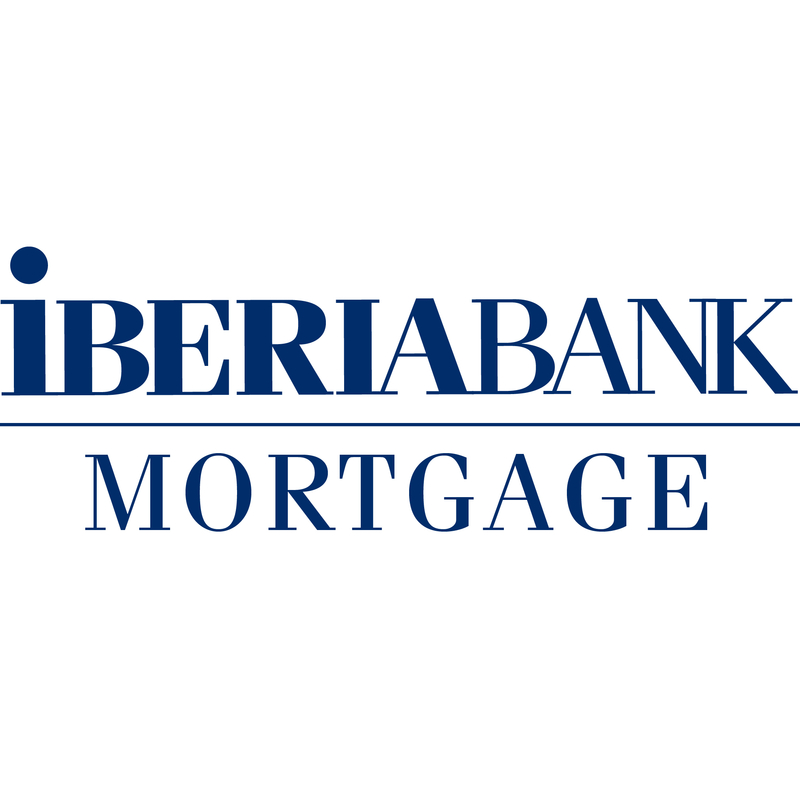 Visit or contact your neighborhood IBERIABANK Mortgage office today, or visit us online!